Home / Hollywood / Cate Blanchett, Our #WCW! 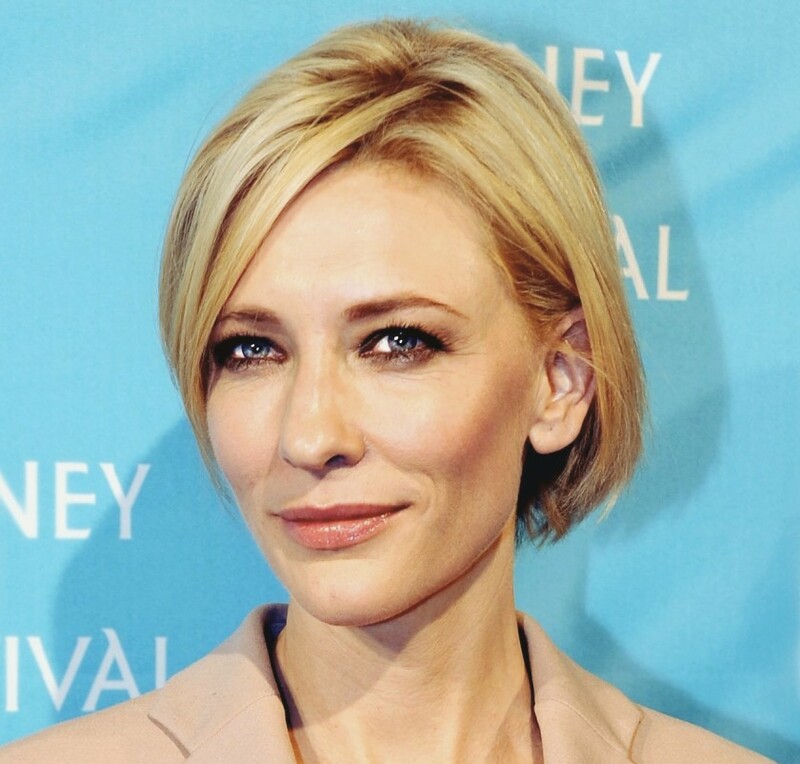 Cate Blanchett, nominated this year for Best Actress for her performance in Carol, is this week’s #WCW. This is just the most recent of many awards and nominations for the 46-year-old beauty. Whether playing Queen Elizabeth, Bob Dylan or an immortal elf, Cate is always a force of nature, and we’ve admired her glow for years. She credits her mother with teaching her to protect her delicate skin from the sun, a great piece of skincare wisdom at any age. We can’t wait to see Cate walk the red carpet at this year’s Academy Awards where she’ll be receiving Sea Radiance Gentle Cleanser and Rapid Eye Lift in her exclusive gift bag. Vitamin D Levels and Reduced Cancer Risk: Be Weary! Countdown to Get Your Glow on Valentine’s Day! Should I Worry About Alcohol in My Skincare? How Can My Cleanser Fight Redness in My Skin? Is it Bad that My Products Smell Good?